To be honest, being in Mexico for Christmas didn’t concern me. I wasn’t worried about the food, water, or my inability to create a coherent Spanish sentence. Besides, Karen was fluent in Spanish, so I would be fine. My biggest fear was driving in Mexico. I hate to admit this, but I was still under the misguided assumption that there were no paved roads in the country and that the entire population was poised to rob me. I was most fearful that the police and military were lawless banditos looking for bribes. So the days leading up to this potentially harrowing event left me in a panic. There were three legs to our San Quintin trip. Our first stop would be Las Vegas where we picked up Meagan. Our next destination was San Diego. This part of the trip took much longer than anticipated as the massive rainstorm that almost washed out the BYU bowl game deluged the freeways we traveled. When we arrived in San Diego, we met up with the Roberts and learned the others traveling were caught in traffic and still several hours behind us. We had planned to all travel down to the Costco in Chula Vista to exchange our dollars to pesos. But the weather and traffic made that impossible. So we located a currency exchange booth in a local mall where we acquired our pesos. Feeling flush with thousands of pesos, we arranged to meet the entire group the next morning at the TJ Maxx parking lot just a mile from the border. Rather than sleeping, I spent the night running through all the tragic scenarios we would likely encounter driving through the lost world called Mexico. 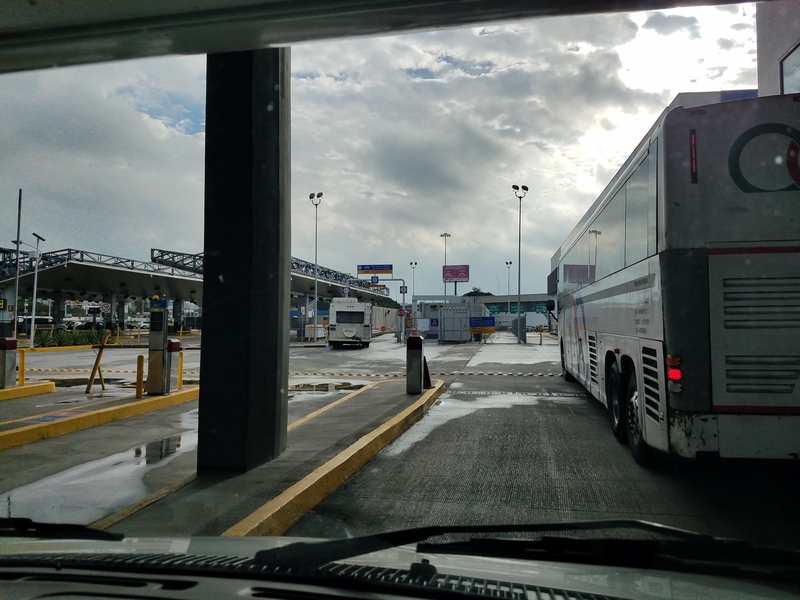 There were five car loads in our group heading down to San Quintin. Justin and his family participated last year, and he was anxious to get going. So he and the Edwards, who had not been there before, took off ahead of the rest. I was sure I would be fine so long as I could follow right behind Ramon, and I meant right behind. I didn’t want to let any car come between me and their motor home. 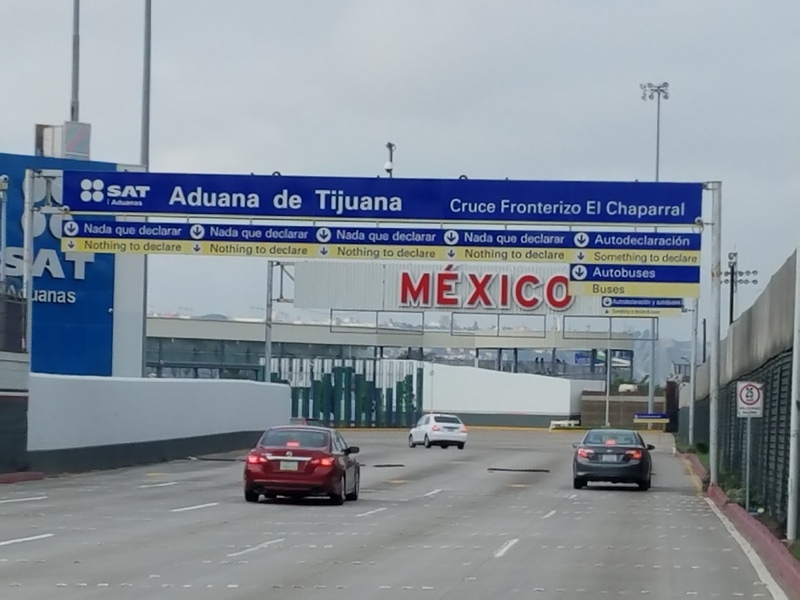 Finally, it was time to cross the border. Because the Roberts had a motor home, they would take much longer to get through Mexican security. We made it through with no problem. No one asked for a bribe. We were told to proceed across the border. Wait, Ramon was still going through security! If I drove across the border I would be ahead of him, not behind where I wanted to be. So, I drove a few yards across the border and found a place to pull over and wait. There was no way I was going to budge without Ramon. Soon after I had pulled over, the Lloyds made it across the border. 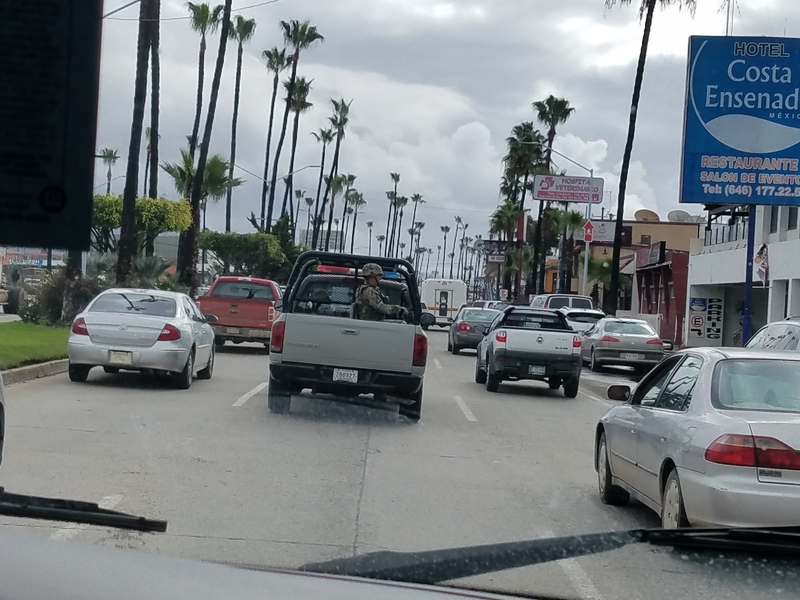 They pulled over in front of us to wait as well. But they are far more adventurous than I am. After a few minutes they left to find San Quintin on their own. Oh, that I could be that brave. Finally, the Roberts made it across the border and the adventure began. The traffic on the Mexican side was intense. Our car was packed clear to the roof, so making lane changes was a group effort. My goal to stay right behind Ramon was shattered in the chaotic flow of traffic. But the motor home was large and easy to see. It was three minutes into the trip that I learned following Ramon was a challenge. I could see ahead that the freeway split. I was a handful of cars behind Ramon in the left lane. When Ramon saw the split, he quickly merged right on the road to San Quintin. I, on the other hand, could not make that lane change. So, not five minutes into a foreign country I was lost! My greatest fear had been realized. Who knew that Google Maps worked in Mexico? Before complete panic set in, Karen and Meagan calmly guided me back on the correct road. 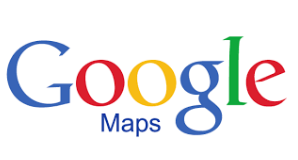 As they looked more closely at Google Maps and an actual paper map Karen had purchased, we realized there was no way to get lost. The main highway down Baja, California, led right through San Quintin. That was when I discovered the fallacy of my prejudices. Mexico had paved roads, even a freeway. To be clear, it was just like driving in the States, except the road signs were in Spanish. I did have to remind myself that kilometers per hour was different than miles per hour.